Handwriting. Aside from math it has to be one of my least favorite things to teach. Especially with my youngest. He tries. He tries really hard. But its just so difficult for him. Print has been excruciating, so I figured maybe we would move onto cursive. 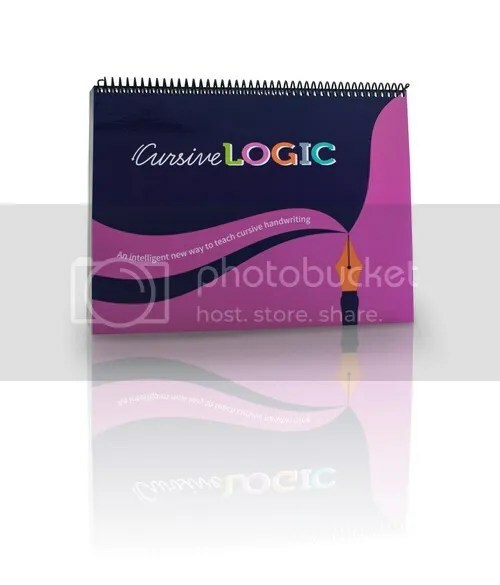 For this review, we got to check out the CursiveLogic Workbook from CursiveLogic. 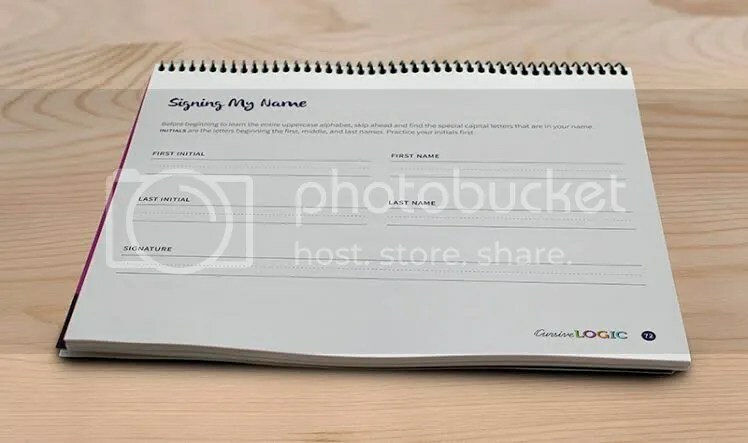 CursiveLogic differs from other handwriting programs in its organization. Students learn letters based on their shapes. In cursive, four basic shapes are the blocks for the whole alphabet. By grouping similar letters together, the program makes it easier to understand the process. I found that this worked well for my son, and it made a lot of sense to me. Rather than learn letters in alphabetical order (which really seems pretty arbitrary when you think about it), you practice making the same shape with similar letters, allowing you to really master the movement. It makes sense. Another thing that made a lot of sense to me about CursiveLogic is the way they get students started stringing letters together from the very beginning. I remember learning cursive letters in isolation with all those “tails” on the end. 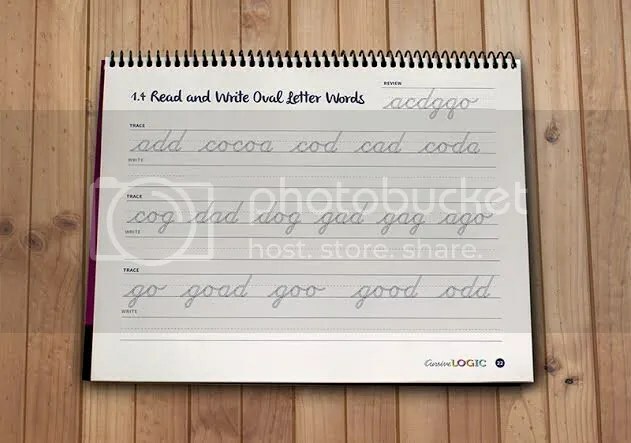 And then only learning to connect the tails to form words with other letters later. The problem was, it made my writing very clunky as I almost went back to relearning how to make the letters to begin with! With CursiveLogic, students string letters together from the very first lesson. The program also uses specific colors for certain shapes, making it easy for kids to immediately recognize the shape and make the connection with the movement in their minds. By the end of the workbook, my son was moving through the lessons in no time. He was really proud of himself by the time he could write his name smoothly and evenly! There is also an easy verbal chant students repeat as they do the movement associated with each letter. I think the combination of verbalizing, using colors, and moving their hands targets all the different modalities, fully engaging kids, helping them to really internalize what they are learning. 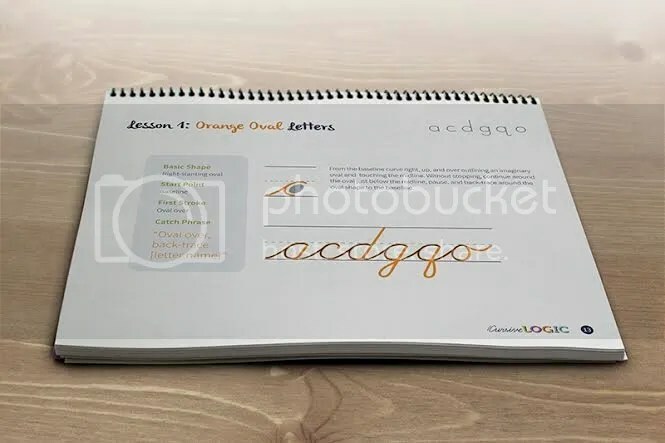 The workbook itself is well laid out and easy to use, and the method is very easy to understand once you get started. 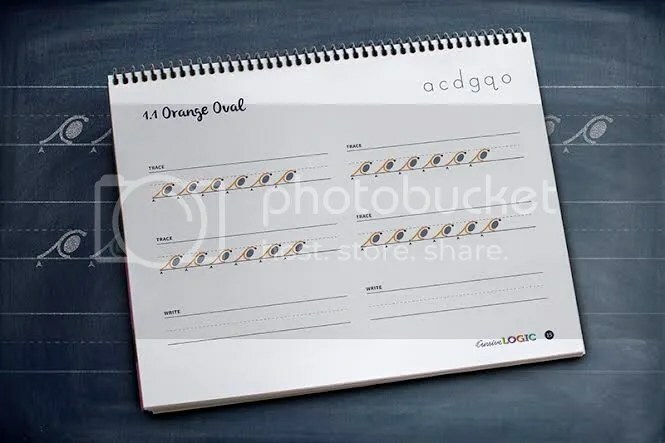 We broke the lessons into a certain number of pages per day, and I would go over the lesson with my son and then just observe him as he worked. I think how you break it up really depends on the age of your child and how they do with handwriting. My son, although he is older, is easily frustrated, so we took it slow, doing a few pages a day. But because I feel this program is very effective, I don’t have a problem taking longer to go through it. The workbook costs $29.00. Posted on July 6, 2015 by brandymelissa	• This entry was posted in language arts, review. Bookmark the permalink.